The Key to writing like Joan Didion is to combine detailed, thorough description with a hint of biting irony. This primer is for both fiction writers and journalists who are struggling to make their work more interesting. 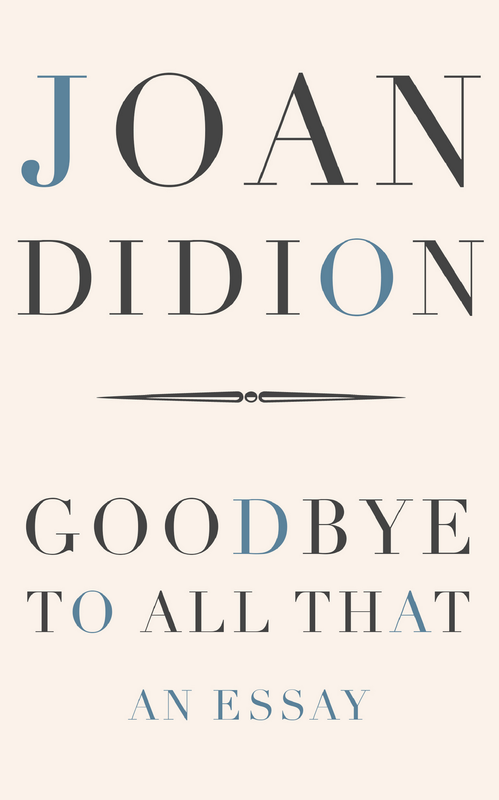 Luckily, Didion can elevate the mundane and deflate illusions of grandeur, all in one essay. 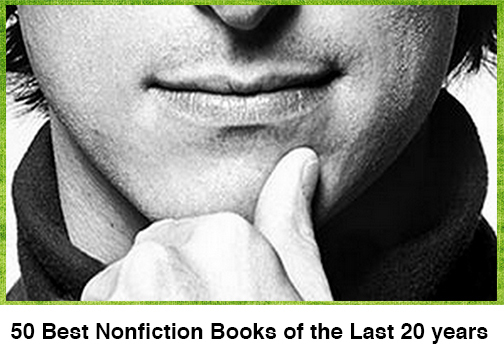 For this article, I will be using examples from her collected nonfiction, We Tell Ourselves Stories in Order to Live. 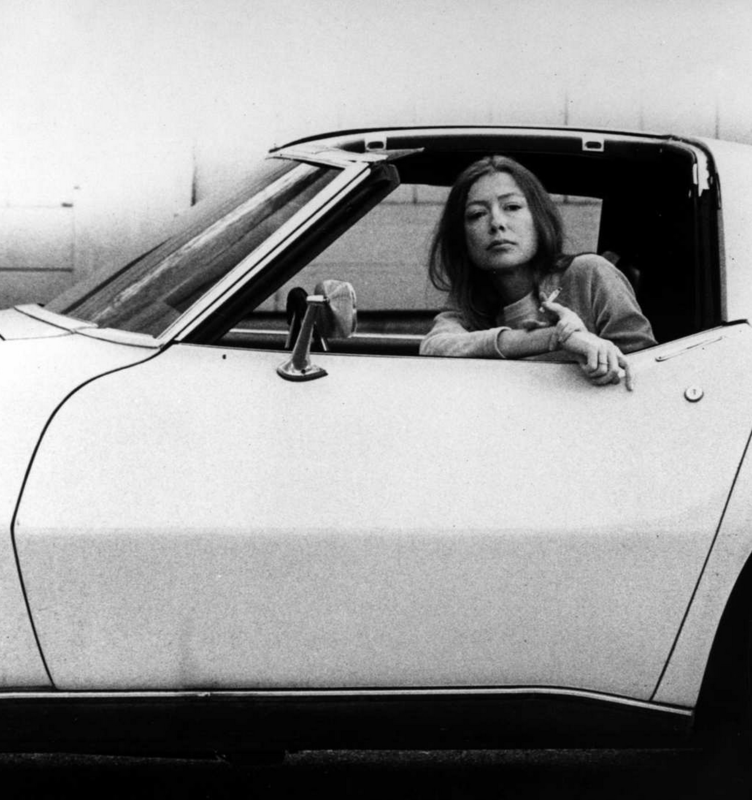 Joan Didion was born in Sacramento, California in 1934, and has written many works of fiction and nonfiction the chronicle life in the state. 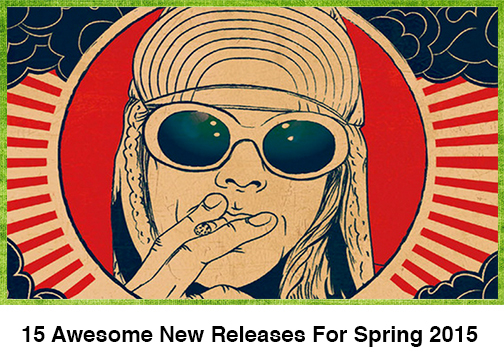 She looked at the insanity of Haight-Ashbury in the 1960s, the rise of militant subcultures like the Black Panther Party and the Manson “family, as well as the intersection of bureaucracy, rebellion and politics. In her later years, her work has become far more personal, with books like The Year of Magical Thinking detailing the sudden death of her daughter and her husband. 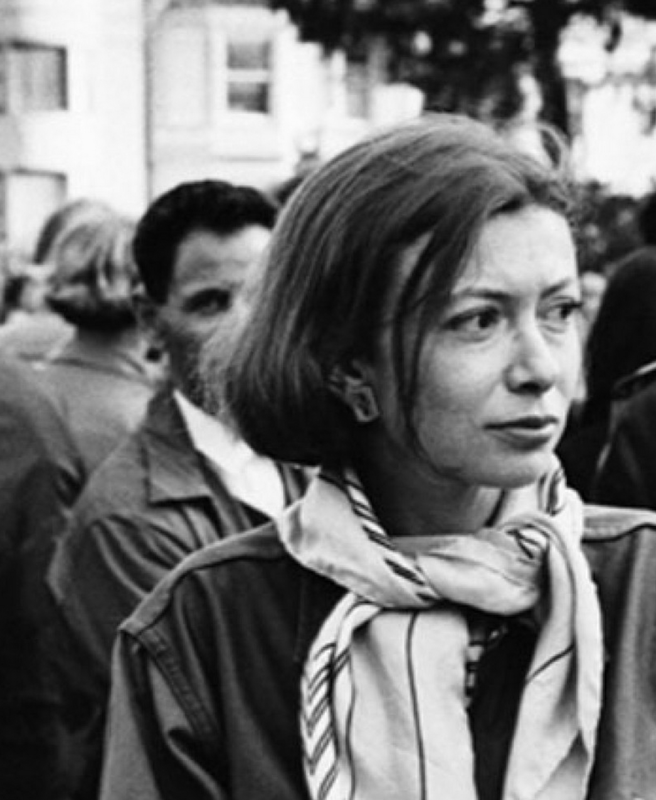 Didion was also associated with the “New Journalism” movement popularized by Hunter S. Thompson and Tom Wolfe, but her style differs significantly from their work. 1. For every long sentence, you have to drop an anchor and slow down the pace. Notice how the content of the sentences reflects their length–the opening sentence, in its brevity, suggests portent, and the second one reflects the unleashing of chaos itself. 2. In the same vein, build up a certain tone, then knock it down. “We look for the sermon in the suicide, for the social or moral lesson in the murder of five. We interpret what we see, select the most workable of the multiple choices. We live entirely, especially if we are writers, by the imposition of a narrative line upon disparate images, by the “ideas” with which we have learned to freeze the shifting phantasmagoria which is our actual experience. 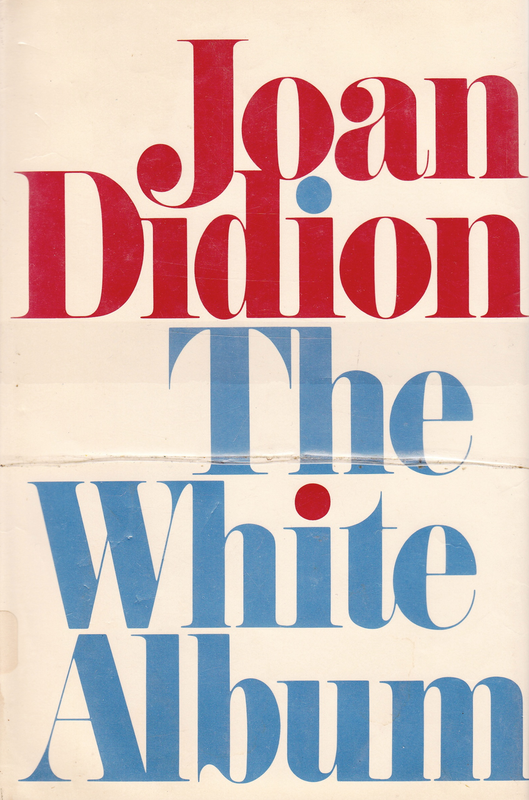 The White Album, which Martin Amis celebrated Didion for as a poet of the “Great California Emptiness”, deals primarily with the deceit and illusions of living on the West Coast. This fragment from the opening paragraph effectively reflects the main theme of the book, that not everything is as it seems. Use the rhythm of your prose to reflect that. 3. Everyone sees themselves as heroes in their own story. Yes, her description paints him in an odd light, and perhaps even portrays his as a huckster, of sorts. But what this passage does is internalize the tone of heroism she sees inherent to the pastor’s character. The people you meet or the characters you make need not be heroic, but if they believe they are, it is often enough. 4.The first and last sentences of a paragraph are paramount. Nothing was irrevocable; everything was within reach. Just around every corner lay something curious and interesting, something I had never before seen or done or known about. I could go to a party and meet someone who called himself Mr. Emotional Appeal and ran The Emotional Appeal Institute or Tina Onassis Blandford or a Florida cracker who was then a regular on what the called “the Big C,” the Southampton-El Morocco circuit (“I’m well connected on the Big C, honey,” he would tell me over collard greens on his vast borrowed terrace), or the widow of the celery king of the Harlem market or a piano salesman from Bonne Terre, Missouri, or someone who had already made and list two fortunes in Midland, Texas. I could make promises to myself and to other people and there would be all the time in the world to keep them. I could stay up all night and make mistakes, and none of them would count. Notice how the first and last sentence hold the whole paragraph together. Didion opens with the general, explores the specific, including names, examples, places, all in a way to cleverly account for the diversity of things happening in New York City. But to close to the paragraph, she returns with a general statement, almost in a way that reinforces what she said at the beginning. So don’t just plot your stories. Plot your paragraphs. 5. 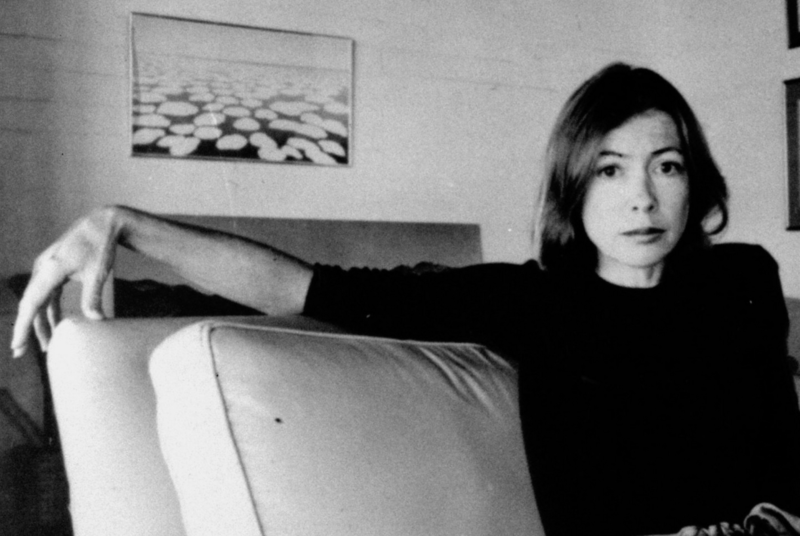 “We tell ourselves stories in order to live” – Didion is always playing with the concept of reality in her stories. This paragraph effectively demonstrates how micro-stories, or stories-within-a-story, can bring a setting to life, establish an atmosphere. In this case, the portentous aspect of life in Los Angeles is not just a vague feeling, but the binding theme of several anecdotes, many of them word-of-mouth. If you’re writing with a personal tone, try to bring out your hopes and fears, no matter how many you have. (134). 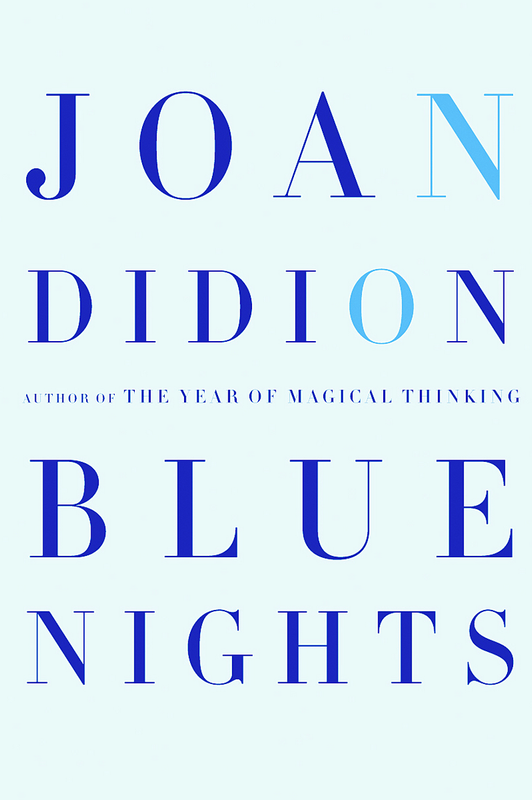 In “The White Album”, the opening essay in Didion’s book of the same name, Didion not only looks at her time and place, but how her mode of thinking has shaped her writing style. 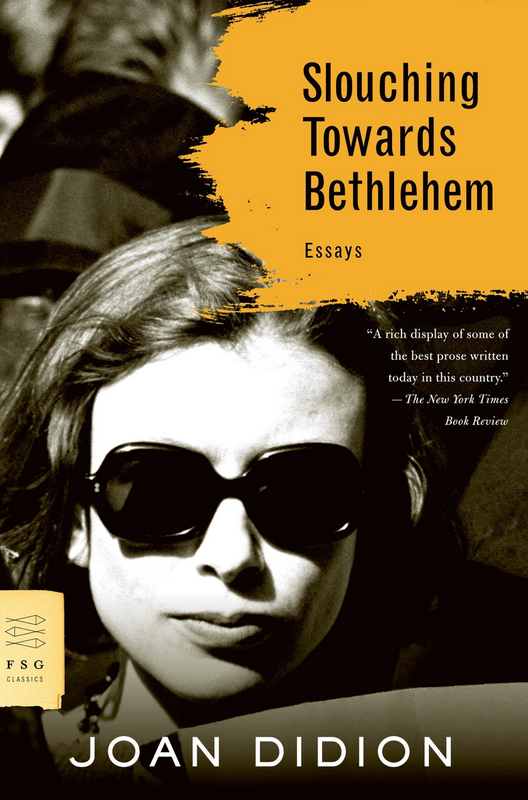 To write like Didion, you don’t necessarily have to be overtly self-analytical. But you must atone for your doubts, what works in your writing and what roadblocks prevent you from aptly describing a scene in full. 7. Details reveal a lot about a scene — but often, they reveal the opposite of what is expected. The scene quickly turns from the mythical to the bizarre, and Morrison, still praised as a rock god today, is in this scene no more than a strange fool. it doesn’t mean that Didion was trying to bash him. 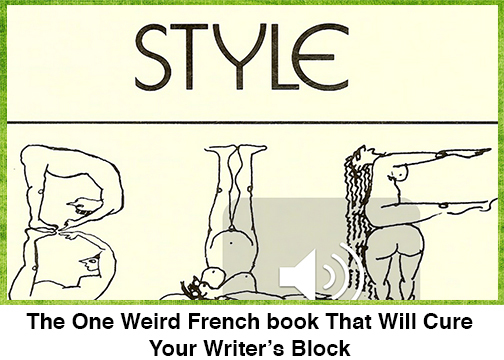 But to write like her, be aware of the expectations, of what people expect to read. 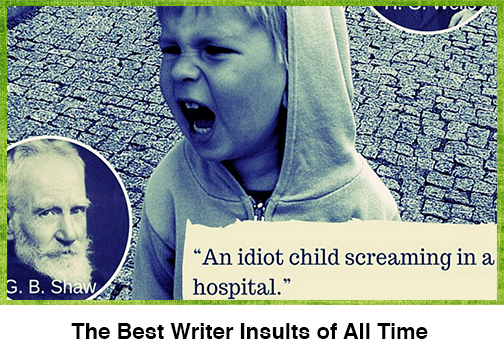 That way, you can infuse your prose with humor and irony.